Essential oils are not ordinary liquids that can be disposed off readily down the drain or in the garden. They are highly concentrated liquids which require proper mode of disposal. Since people are used to storing essential oils in ½ oz bottles, they tend to forget that oils are flammable substances and should be treated with care even while disposing. Essential oils are just like hazardous materials that can be compared to pharmaceuticals, paint thinners, chemicals, gasoline and fuels. You cannot dump them in your garbage can or flush them down the drain. Chances are, these oils may come in contact with water supplies, vegetation and other important organisms on the soil and spoil them for life. This is why there needs to be a structured way of disposing essential oils. This article will throw light on how to do that. Why is disposing essential oils important? First, you might wonder why you should dispose off essential oils considering their therapeutic value and uses. There are reasons. Essential oils can age with time and lose their therapeutic properties as years pass by. Some oils can go rancid and emit a foul smell, or a smell that is unlikely of pleasant aromas. Other oils can grow stale and be of no use. The problem of disposal is more if these oils are blends – mixed with vegetable or carrier oils. While pure essential oils at least evaporate with time, blends prepared with carrier oils are heavy and take a lot of time to vaporize. Another reason is, if bad essential oils come in contact with elderly people or children or pets in your home, the result can be devastating. When essential oils age, they cannot be used in skin care or for direct application. This complicates your problem of clearing them off your shelf. If you want to cope up with all these harmful effects of a bad/rancid essential oil, you can use the below guidelines to dispose them off. 1. Contact the Waste Management Department of your region/community/city. 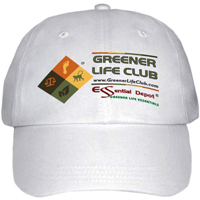 Get from them tips on how to dispose essential oils. Some of their procedures may sound unreasonable and too complicated. But they are no big if you are willing to take on them. Follow the procedures and dispose all your essential stuff. 2. Most of the procedures recommends mixing the highly concentrated oils with an inert substance like sand and sealing them in an approved container. 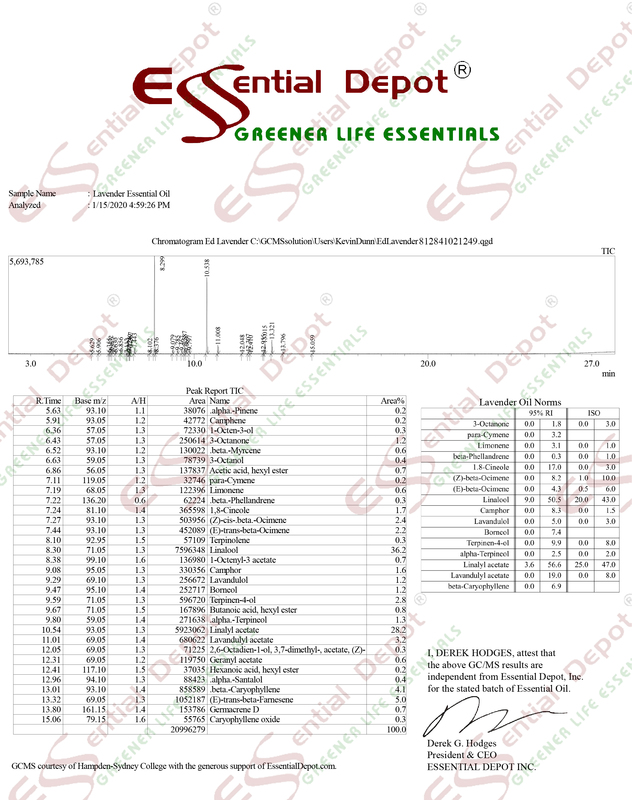 You can look into the Material Safety Data Sheet (MSDS) for the oils from your retailer or supplier. This sheet will have all the details on product safety, guidelines to follow during disposal, harms that the product/oil can inflict etc. Follow the MSDS and stick to it. 3. Another popular way of disposing essential oils is to dig a hole in your garden and pour your oils into it. However, you need to check how this may affect the growth of your garden plants and whether it will have an impact on your underground water system. 4. The best way is to find other uses for remaining oils. But for this, you need to first detect in which way your oils have aged – therapeutic or aromatic. If your oils have lost their aromas, you can get a load of old couch roll and pour it onto it and wrap in a bag and throw it in the bin. The oil will vaporize in a short period of time. If your oils have lost their therapeutic properties, you can always find aromatic uses for them as toilet fresheners, for drain scenting etc.